Roseann described it as the "best experience" of her life to date. 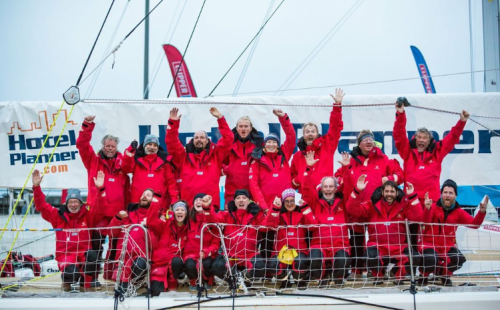 As we prepare to bid adieu to 2018, lots of us are becoming a little reflective and thinking back on what we have achieved over the course of 12 months, but not too many people could say they circumnavigated the world on a yacht. 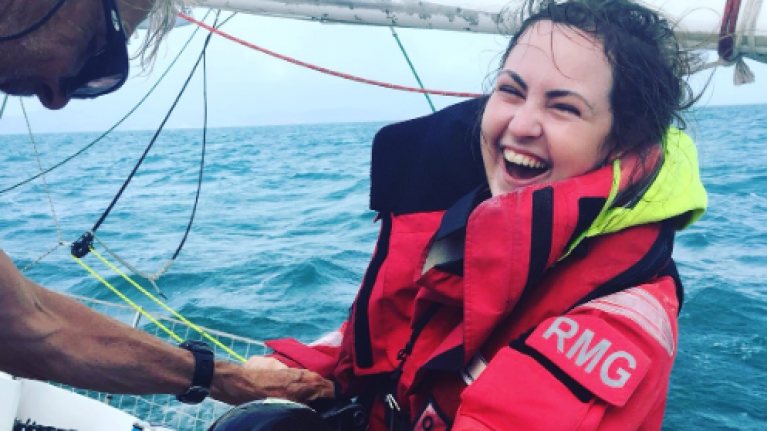 Yes, at the ripe young age of 24, Donegal native Roseann McGlinchey has achieved the exceptional feat of taking part in the Clipper Round the World Yacht Race. In August 2017, she set sail from Albert Docks in Liverpool and returned almost a year later to the same place. Up until a couple of months before leaving, however, Roseann had no experience on a yacht. The race was something she always wanted to take part in and having successfully gotten through the application process she then had to head to Gosport to learn everything from nautical terminology to what to do if pirates hijacked their boat... and we thought we had problems! "Mary, an intensive care nurse from Ireland was our medic and April a teacher, also from Ireland was our team co-ordinator. My job happened victualling, where I had to take care of all aspects of the food from menu planning, shopping, logistics and storage on board." This was an aspect of the undertaking that I was very curious about - what did they eat? As good as their delivery service is, surely nautical deliveries are outside of Dominos remit. "The most common food we ate on board was rice, pasta and potatoes. In the North Pacific where we had freezing temperatures we needed 5000 calories a day so the crew ate a lot of pot noodles, we even had a fork lift in the Chinese supermarket to get them for us! The crew loved our chocolate that our crew supporter Gerry used to bring from New Zealand and as a treat in really hot conditions we would have surprise ice lollies." "There was no extra [water] for showers so this was a bucket of salt water over your head on a sunny day or a rain shower during a tropical storm." "This was the best experience of my life to date and every day brought learning." 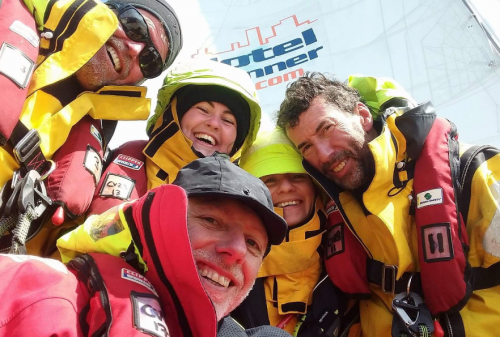 "I became a watch leader, this role meant being responsible for a lot of the boat while the Skipper was asleep including the safety of the crew and our progressing in the race. I had to trust my judgement and become a good leader to a crew of all ages and ability." "The bad days with no wind taught me patience and the good days brought me memories and friends I will never forget." Now that's an outlook to consider adopting as we head into 2019! Major congratulations to Roseann.